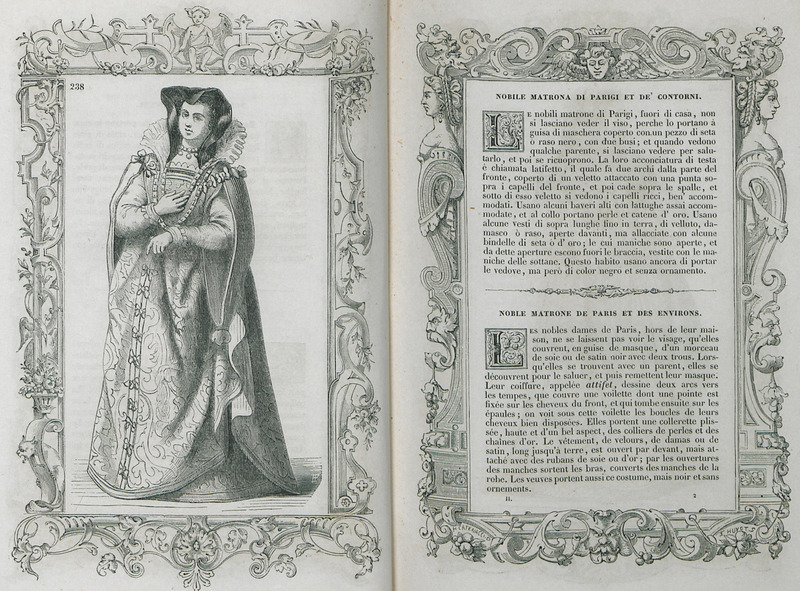 French noble lady from Paris. 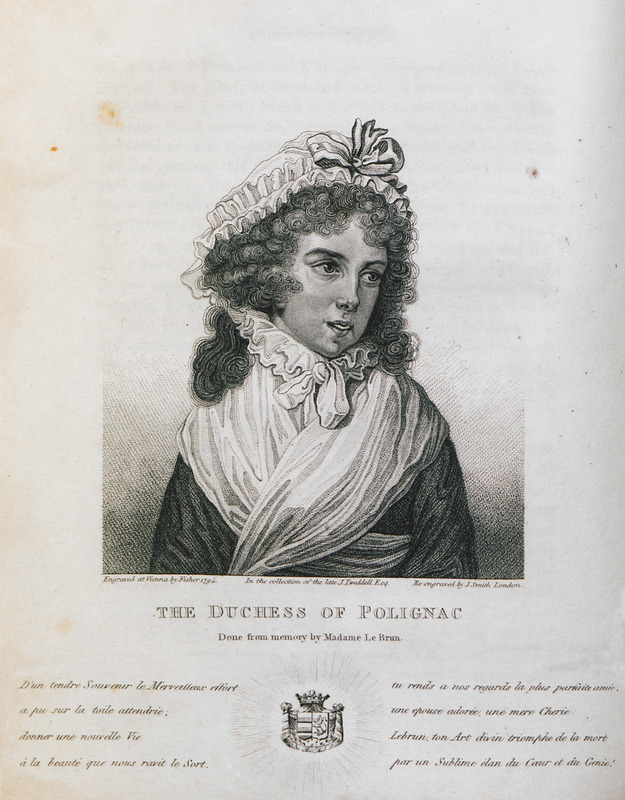 Portrait of the Duchess of Polignac, close friend of Marie Antoinette of France and famous beauty of pre-revolutionary France. 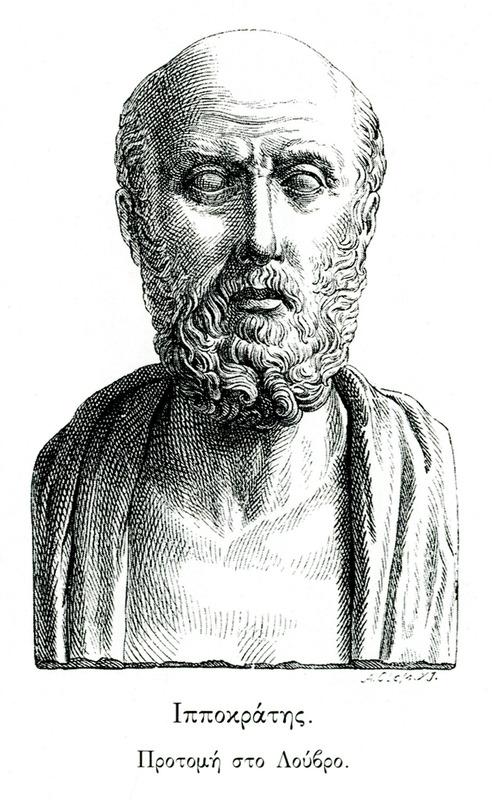 Bust of Hippocrates, Louvre Museum. 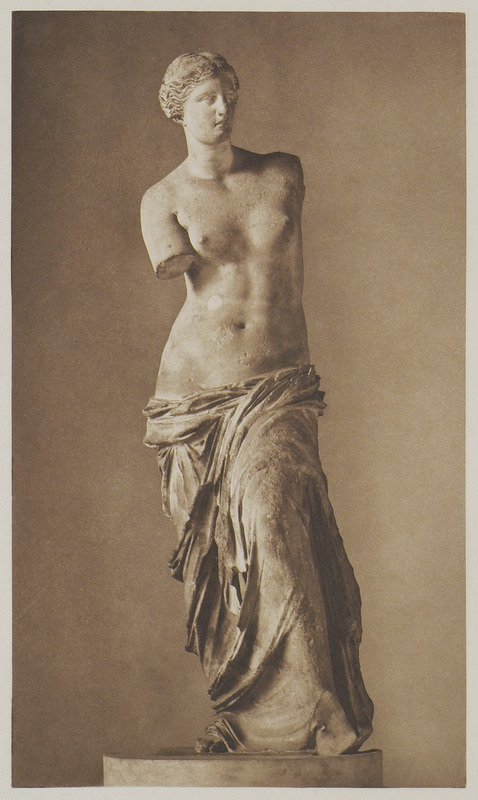 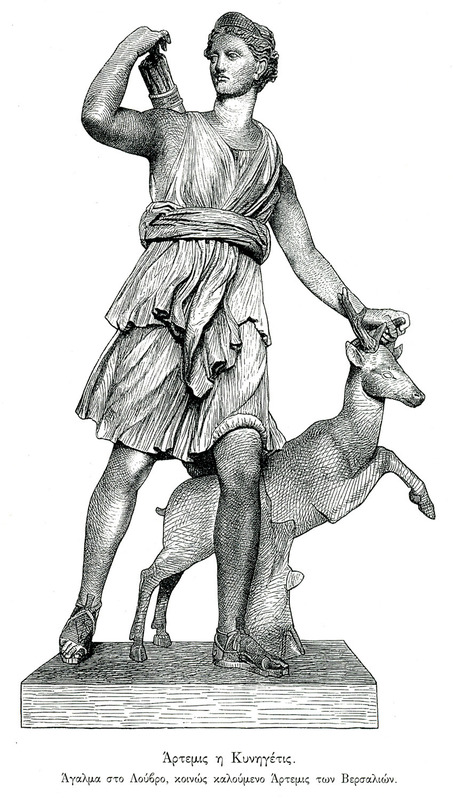 Diana of Versailles, Louvre Museum. 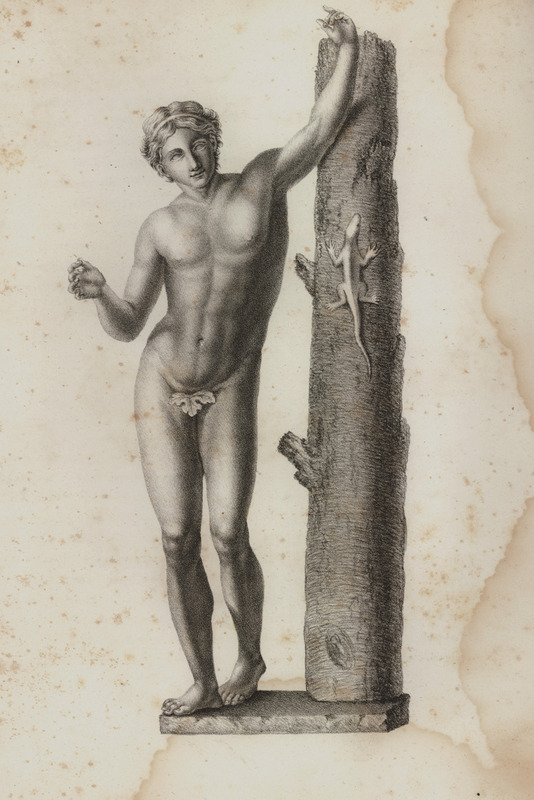 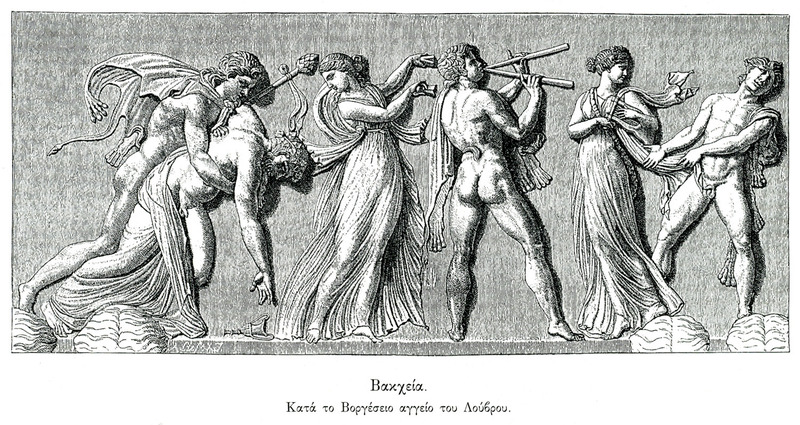 Drawing of thiasus (Bacchanalian procession), after the Borghese vase, Louvre Museum. 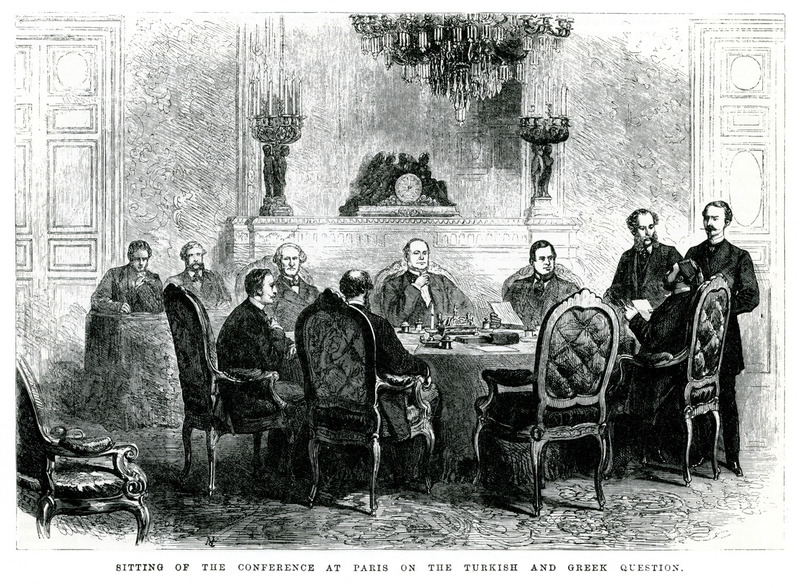 The conference of Paris, 1869.